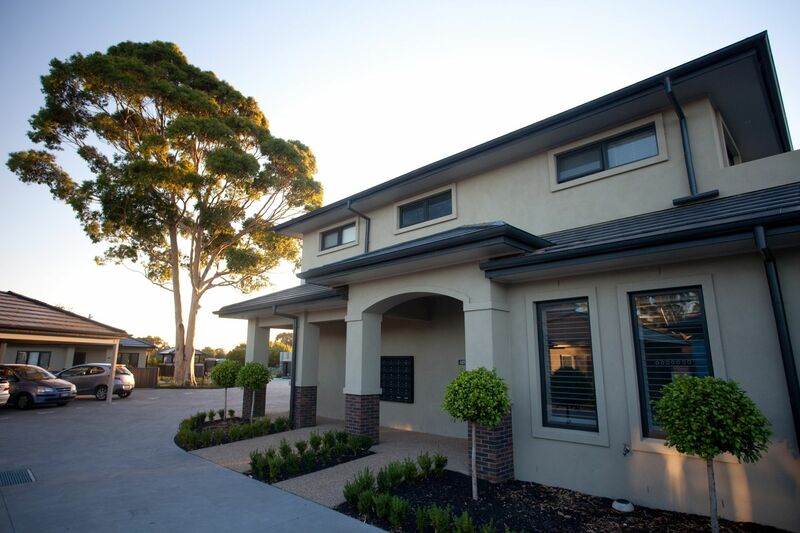 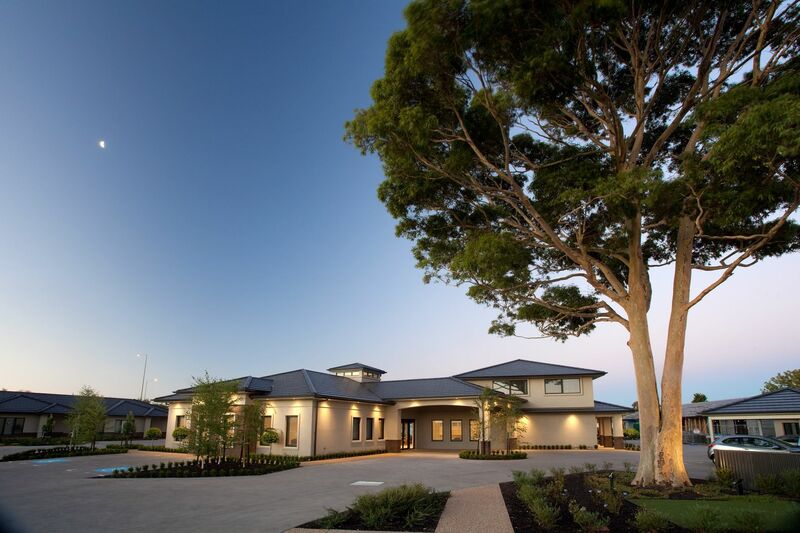 Peninsula Lifestyle Retirement Village’s beautifully appointed resident’s clubhouse at is centrally located to all 46 luxury villas. 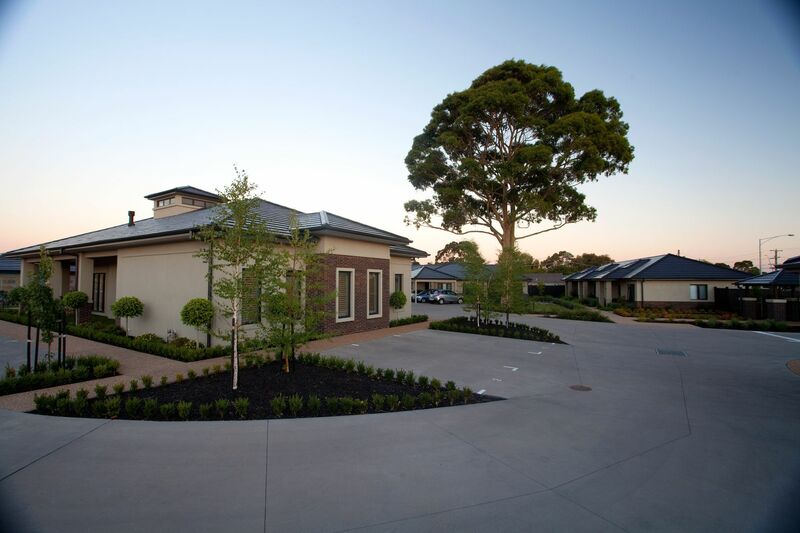 It is a bespoke village hub designed to host a wealth of activities and social events. 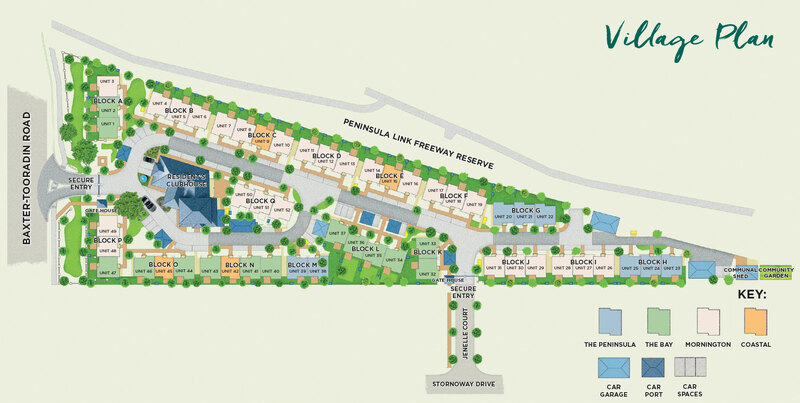 Peninsula Lifestyle Retirement Village’s pedestrian-friendly village layout with formal gardens and walking paths is arranged around the beautifully appointed clubhouse that connects residents to friends and neighbours, and to the village’s social hub. 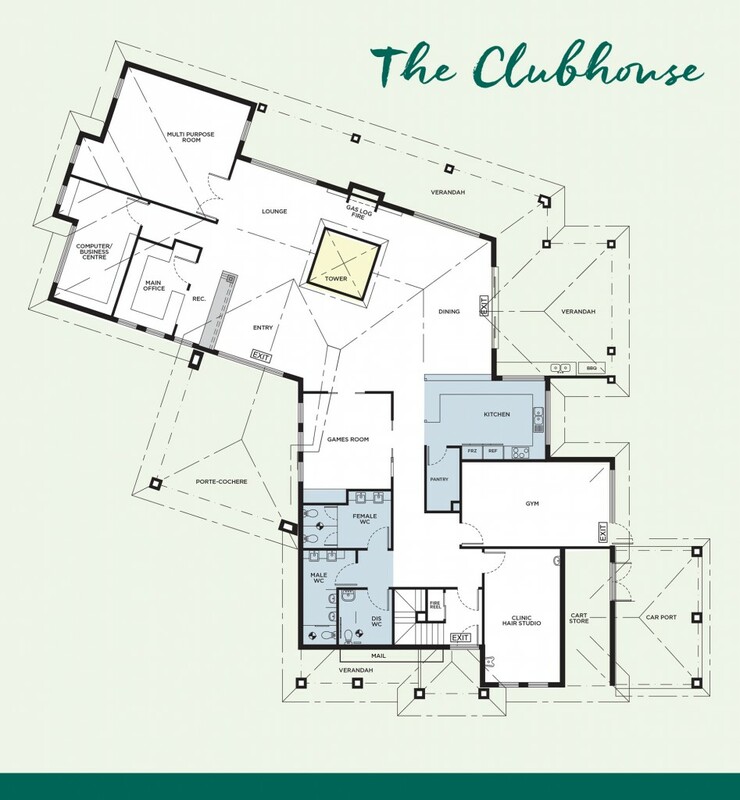 Scroll down to view the Clubhouse floor plan.